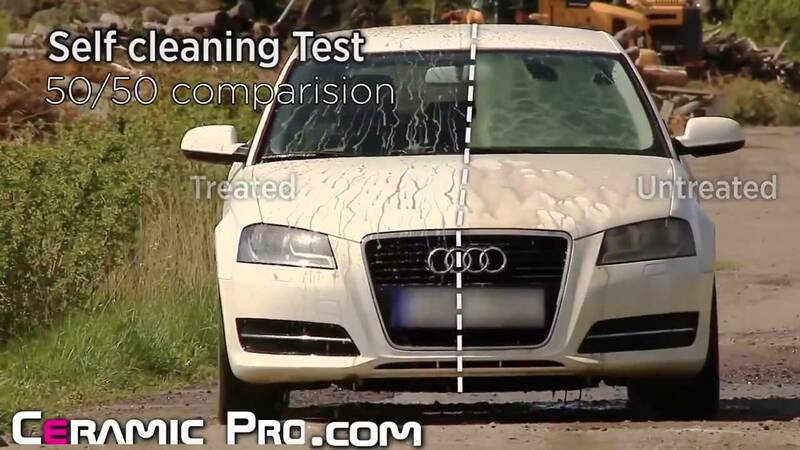 What is the use of ceramic coating on cars? 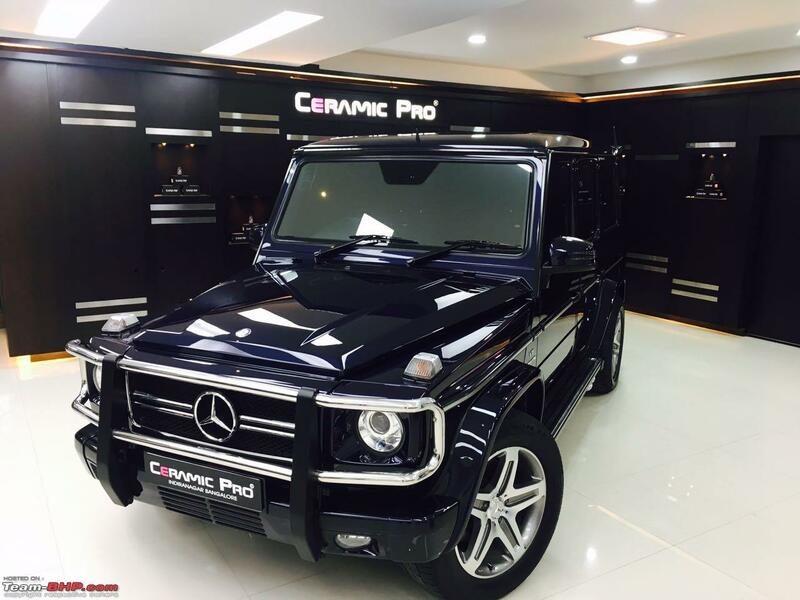 A Ceramic Coating (such as Opti-Coat Pro, C.Quartz, and Ceramic Pro) is a liquid polymer that is applied by hand to the exterior of a vehicle. The coating chemically bonds with the vehicle’s factory paint, creating a layer of protection. 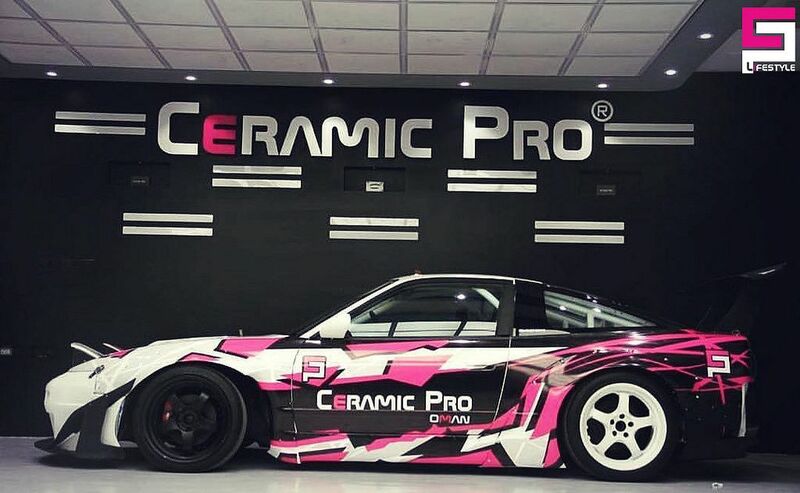 The Ceramic Pro line of products is formulated by a qualified chemist with a high level of experience in the industrial protective coating field, Ceramic Pro has been specifically formulated for Automotive substrates and is always undergoing extensive testing for new and improved versions to take the coating industry to new levels. 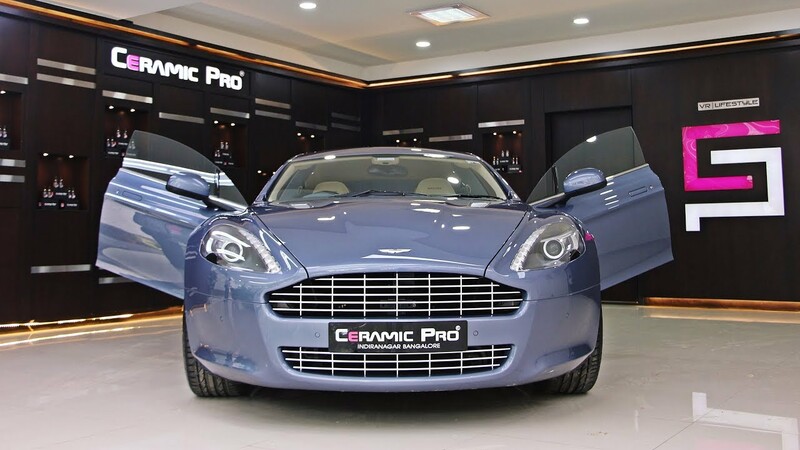 Ceramic Pro 9H permanent paint protection coating is an «Above 9H» rated coating with superior Chemical Resistance, Super-Hydrophobic Effect, UV Resistance, Scratch Resistance, Temperature Resistance and Corrosion Resistance.